The large and beautifully landscaped campus of approximately 500 acres has 200 permanent buildings totaling over 4.6 million square feet. Visitors may take a virtual tour at www.mtsu.edu/virtualtour/. The University is made up of eight undergraduate colleges—the College of Basic and Applied Sciences, the College of Behavioral and Health Sciences, the Jennings A. Jones College of Business, the College of Education, the College of Liberal Arts, the College of Mass Communication, the University College, the University Honors College—and a College of Graduate Studies. MTSU offers curricular breadth in a variety of programs ranging from traditional ones on which the school was founded to new, innovative ones designed for a rapidly changing society. 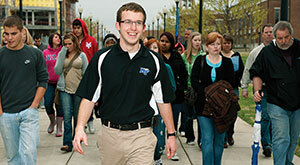 Designated a regional university, MTSU provides services and continuing education to the central Tennessee area. Some 80 percent of the school’s more than 900 full-time faculty members hold terminal degrees. The student body numbers more than 26,000 and comes from 94 Tennessee counties, 45 states, and 74 foreign countries. 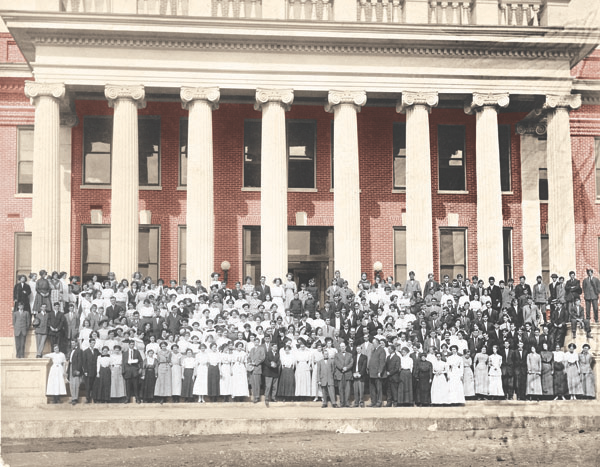 Middle Tennessee State University began as Middle Tennessee State Normal School, opening its doors on Monday, September 11, 1911. The theme of the Centennial celebration in this historic year is “Traditions of Excellence,” for offering students the best preparation for their time has been the goal through the decades. As MTSU developed and grew, new degree programs included the Doctor of Arts in 1970 and the Specialist in Education in 1974. Library resources dramatically increased, and sophisticated computer services aided instruction and administration. 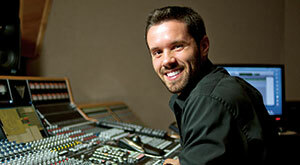 A highly trained faculty enabled the University to continue growth in program offerings. In 1991, the University’s six schools—five undergraduate and the graduate school—became colleges. 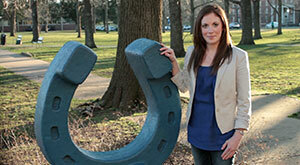 In 1998, MTSU’s Honors Program became the Honors College, the first in the state. In 2006, the Division of Continuing Studies and Public Service changed to the College of Continuing Education and Distance Learning. In 2002, approval was granted to redesignate three D.A. programs to Doctor of Philosophy programs, and subsequently five others have been approved. In the 2010 reorganization, Continuing Education and Distance Learning became the University College, and the College of Education and Behavioral Science became the College of Education and the College of Behavioral and Health Sciences. 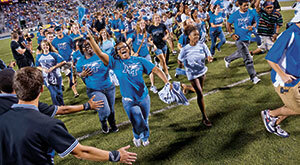 Since 1911, MTSU has graduated more than 100,000 students. Despite the University’s growth from a campus of 100 acres, 125 students, and a faculty of 18, to an academic city of over 500 acres, more than 26,000 students, and a faculty of more than 900, the institution is still essentially a “people’s university” with a concern for the diverse needs of the area that it serves. In 1986, James McGill Buchanan (’40) became the first MTSU alumnus to be awarded the Nobel Prize. Buchanan received the Nobel Memorial Prize in Economic Sciences for his development of the theory of public choice, a way of studying the expenditure of public funds. As the University celebrates 100 years, the tradition of excellence is exemplified in the theme Tennessee’s Best as everyone in the University community—students, faculty, staff, alumni, and friends—strive to be the best. Middle Tennessee State University is accredited by the Commission on Colleges of the Southern Association of College and Schools (SACS) to award associate’s, bachelor’s, master’s, specialist’s, and doctoral degrees. The Commission on Colleges can be contacted at 1866 Southern Lane, Decatur, GA 30033, (404) 679-4500, for information regarding MTSU’s accreditation status. Admission and other inquiries should be directed to the appropriate MTSU office. Other accrediting agencies and memberships are listed below.